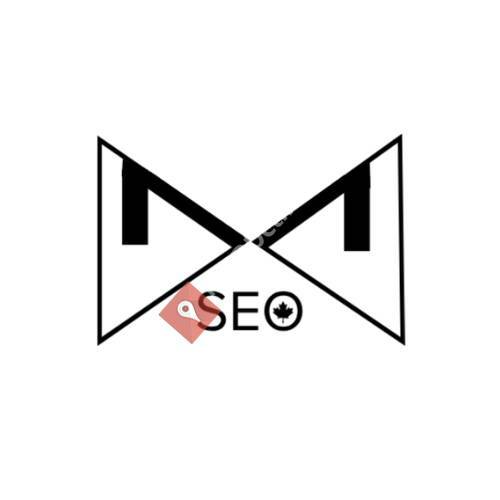 Webmobile SEO is a Brampton SEO company focused on providing Local SEO services in Mississauga, Brampton, Toronto & Caledon. We do Organic SEO, Natural SEO and Website design services as well. Our goal is to push your website to the top of searches, drive up traffic and ultimately increase profit through a strategic SEO plan. Search Engine Optimization is constantly changing, requiring the methods & techniques to be adaptable with the changes. We use creative methods and techniques that bring results. We believe in quality work which is "consistent" in bringing results for our clients every month.